Lefty American Leaders - What Does Hand Dominance Suggest? Our first lefty founded Microsoft. 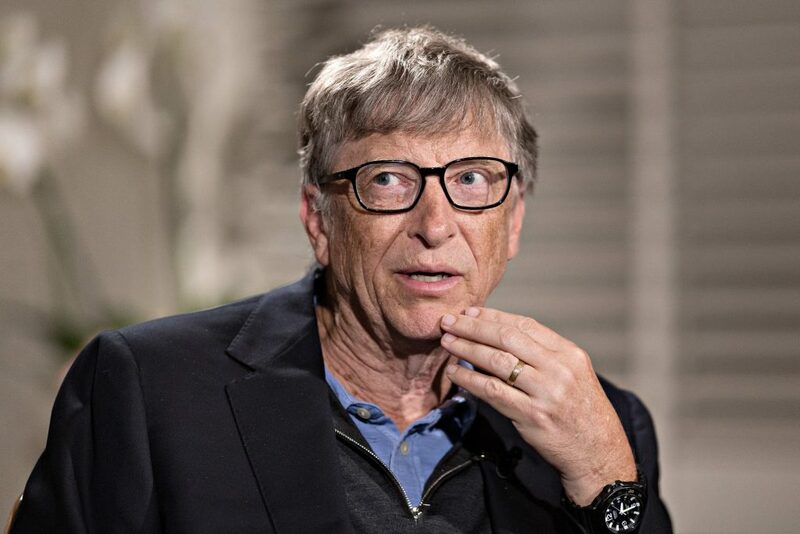 Bill Gates eventually rose to the top of the Forbes list of wealthiest Americans. However, by no means does he keep all of it for himself. He and his wife, Melinda, donated over $25 billion to jump start the Bill and Melinda Gates Foundation. The charity focuses on the improvement of education and health, especially in lower-income areas. Supreme Court Justice Ginsburg became just the second woman ever to receive an appointment to the highest court in the land. That’s consistent with the fact that male left-handedness is more prominent than female left-handedness. Since President Clinton appointed her in 2003, she represents a beacon for gender equality on the bench. 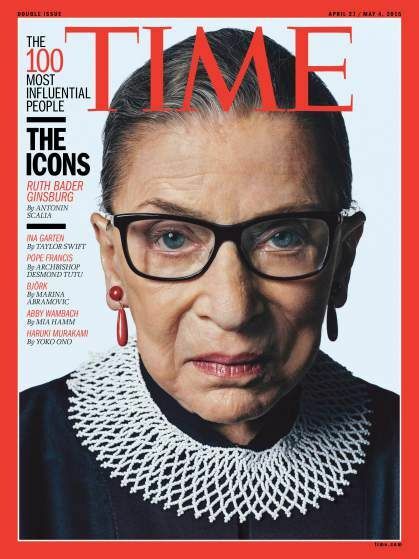 Although President Trump stated that he has a list of possible candidates to replace the elderly Supreme Court Justices, Ginsburg plans on remaining in her position for at least the next five years. Publicly recognized as ambidextrous, Reagan didn’t develop this skill naturally. He grew up a lefty, but his parents forced him to use his right hand because there was still a negative stigma associated with left-handedness. The actor-turned-politician is one of our most revered presidents, as he emphasized entrepreneurship and national safety. 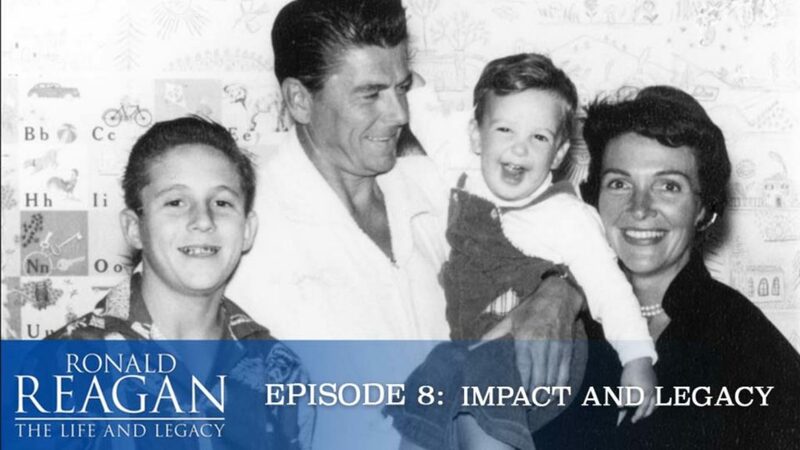 Watch Ronald Reagan: The Life and Legacy right here on Valorous TV. After graduating from Harvard Law School, Barack Obama was a civil rights attorney. He started his political career as an Illinois senator before triumphing over Sen. John McCain in the 2008 presidential election. 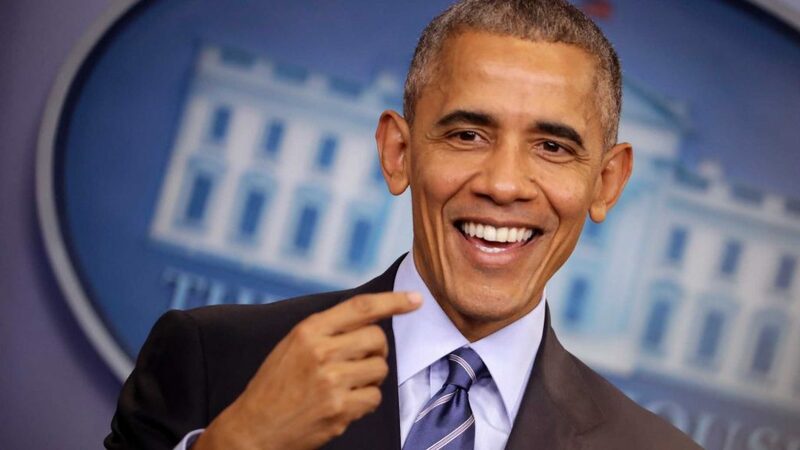 As the first African-American president, Obama entered the office in a time of great turmoil, with his first term beginning just a year after the start of the Great Recession. 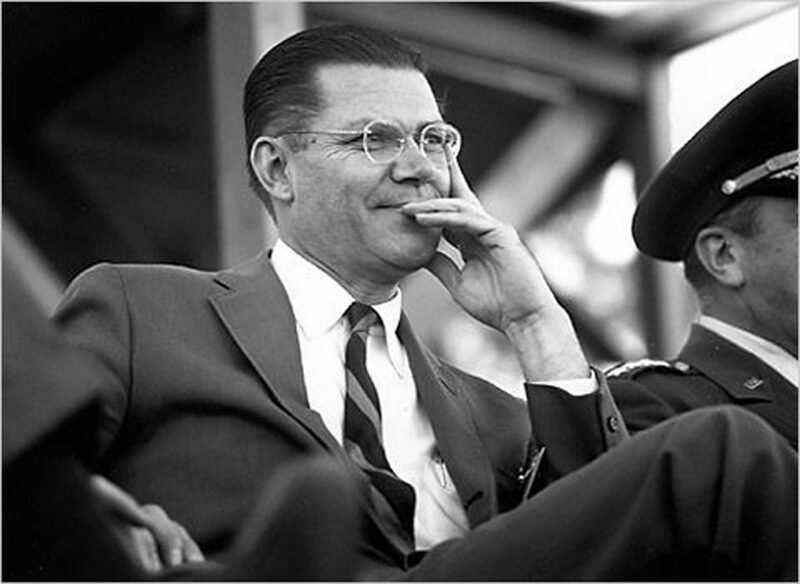 After graduating from UC-Berkeley, McNamara attended Harvard Business School where he studied economics. Best known for his role as Secretary of Defense during the Kennedy and Johnson administrations, he placed a large emphasis on improving operations at the Pentagon. He also played an influential role during the Cuban Missile Crisis and the Vietnam War. With his illustrious naval and political careers, the fact that he is left-handed can easily be overlooked. 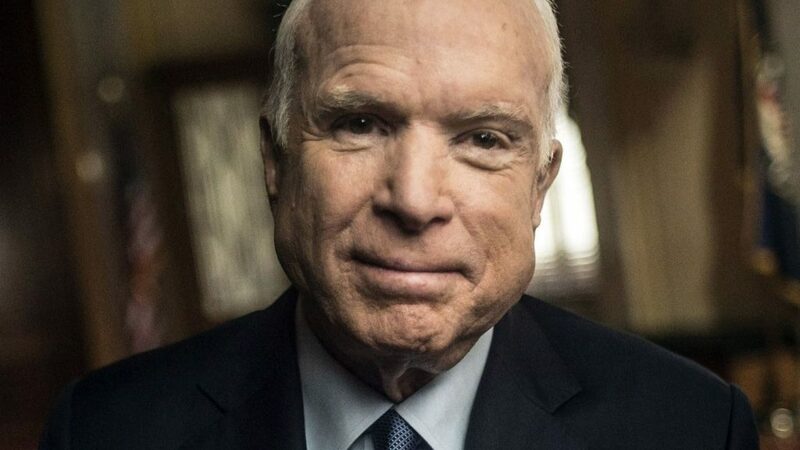 After McCain’s plane was shot down over Vietnam in late 1967, he spent the next 5½ years as a Vietnamese POW. Once he returned to freedom, he became the Navy’s liaison for the U.S. Senate. He eventually became Arizona’s senior senator and even ran for president in 2000 and 2008.